Coal Mining Lamps; These are miners lamps made by us at our Eccles factory over the last 60 years. 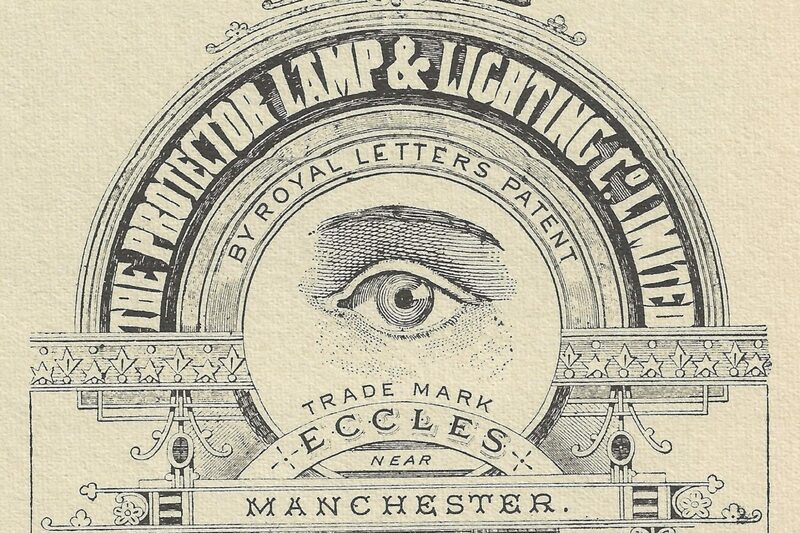 They are fully refurbished in our original Lamp Works in Eccles. They are the traditional Deputies Relighter lamp. Also known as Type 6 mining lamps. 1. All lamps must have double gauze’s or arrangement serving the same purpose i.e. Marsaut and Mueseler lamps acceptable but not Clanny lamps. 2. A straight edge put between the outside of adjacent pillars must not touch the glass this rules out most lamps with only four pillars. 3. Lamps must be so constructed that they cannot be assembled without the gauze’s. 4. Lamps must have an efficient locking device to prevent removal of oil vessel, glass or bonnet by unauthorised persons. This excludes screw locks. The only real changes since then were the development of the Type GR6S. This is a modified Type 6 lamp usually referred to as a Garforth lamp. Samples of air taken by an aspirator bulb can be injected into an inlet in the side of the lamp below the glass to determine the amount of methane present. This system was invented by UK patent 1048136/1964. Manufacture of these lamps started in the late 1960’s and they are still in production today. The Garforth system bears the name of it’s creator who was a Government Scientist. From the 1960’s to the 1980’s Protector paid a Royalty for the use of the design. The Garforth system was also installed on Wolf and Thomas & Williams lamps. Both firms also supplied the Ministry of Power which took over the mines on Nationalisation in 1947.